The Treasures of the Yucatan with Beach Stay gives you the opportunity to explore the Yucatan Peninsula and then rest and relax on the crystalline shores of the Riviera Maya. These Treasures of the Yucatan plus Beach Stay trip is a longer version of the traditional Treasures of The Yucatan, giving you time to rest and relax after days of discovering. Bienvenido a México! Your journey begins with a warm welcome at the airport. Take a private transfer to your hotel and get settled in. 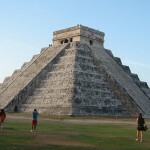 Day 2: Private Transfer from Cancun to Merida Via Ek Balam & Valladolid. 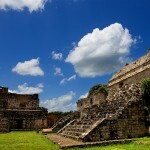 After breakfast, head inland for an expertly guided tour of the beautiful Mayan archeological site of Ek Balam. 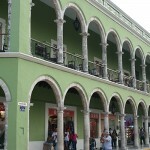 Next, you’re off to Valladolid, the first capital city of the Yucatan, for lunch and a stroll around the center square. After a city tour, it’s on to Merida, “The White City,” where you’ll have free time to explore the city. 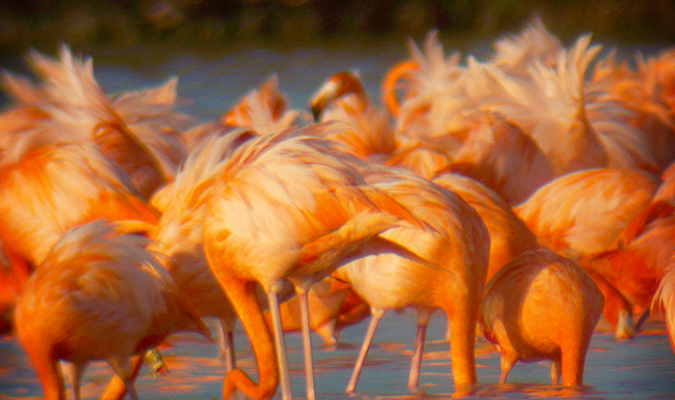 Today, you will be picked up for a private tour of wonderful wildlife sanctuary, Celestun Biosphere Reserve. This is an enticing spot for all naturalists as there are more than 200 species of birds and it is home to one of the largest migratory flamingo populations in the world. 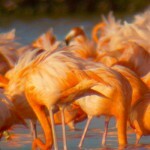 Enjoy a boat ride through the river admiring wonders of nature, beautiful flamingo colonies, and fresh water springs. 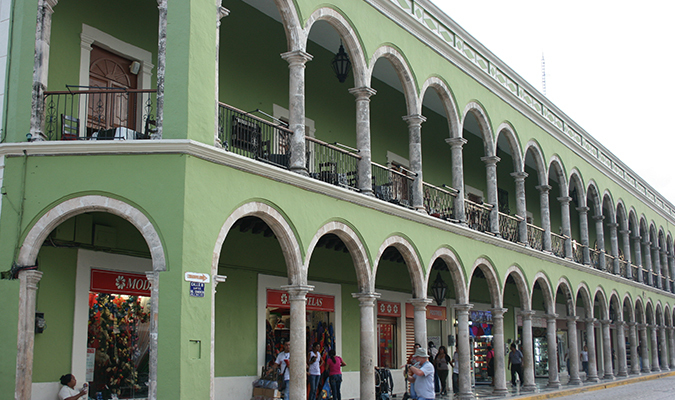 Following Celestun explore Merida’s historic city centre. You will start in the main square of the city (Zócalo), visiting all four corners, exploring the oldest Cathedral in the Americas, the Government House with paintings by Fernando Castro and the Municipal Palace. You will then return to the car and head down Paseo de Montejo, the main thoroughfare into the city, modeled on the Champs-Elysees and lined with trees and large colonial houses, once the city homes of rich Hacienda owners. 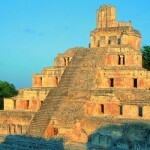 Your private guide will meet you in the lobby of your hotel for a private transfer to Campeche City. 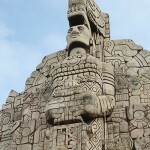 On the way, we will stop at the important village of Becal – famous for producing some of the world best “Panama” Hats! You will be able to enjoy seeing how these hats are made and enjoy lunch in a local restaurant (meals not included). 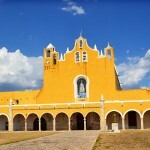 After your visit in Becal, you will be driven another 1:30 hrs to reach your lovely hacienda hotel in Campeche. 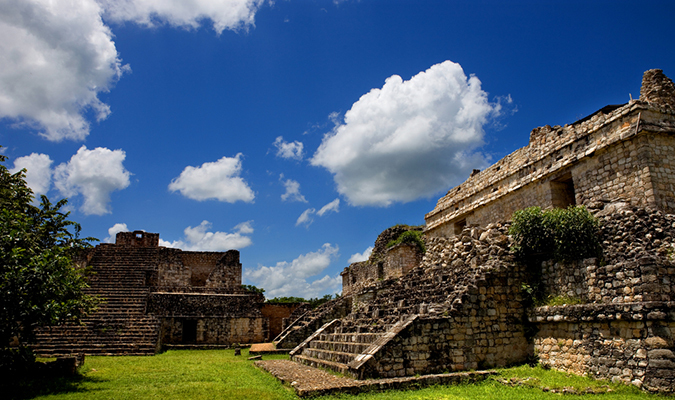 After breakfast, start the day with an expertly guided tour of the Mayan archeological site of Edzna, with its breathtaking temples and ceremonial sites. Your will travel along the Puuc Route, where you may enjoy a tasty traditional lunch in a local restaurant and tary typical meal such as the famous Cochinita pibil (marinated pork and chicken wrapped in banana leafs and slowly cooked underground- meals not included). 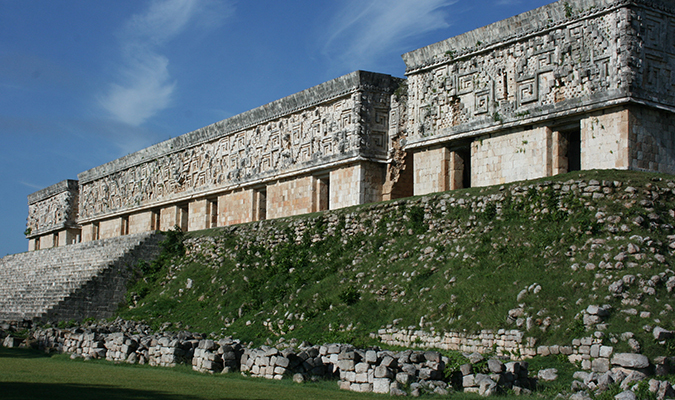 After lunch, head to the legendary Mayan temples of Uxmal, another UNESCO World Heritage Site. 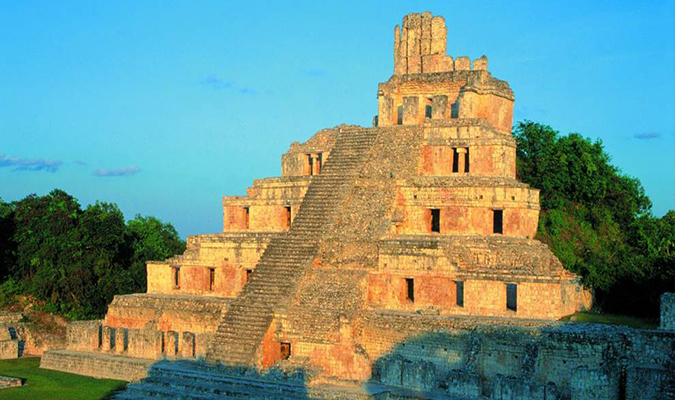 This classic Maya site is a highlight of the Yucatan and dates back to the 10th century AD. 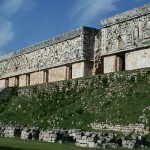 It is considered to be one of the most complex and impressive expressions of Puuc architecture. 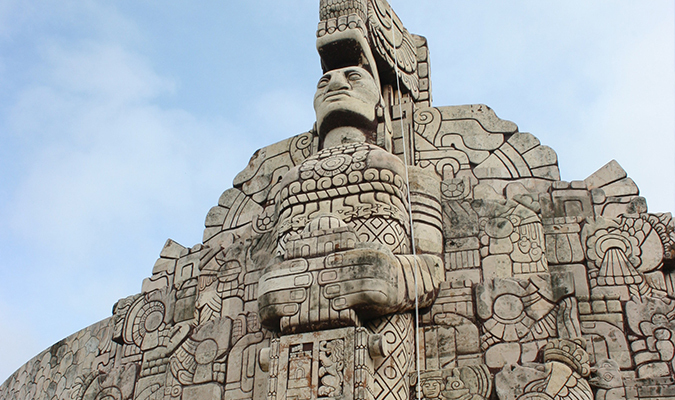 Our expert tour guide will illuminate the Mayan mysteries of the region as you learn about its engineering, architecture, and society. Today ends at your charming hacienda, where you can relax, cool off in the pool and after dinner, have a Tequila tasting to learn about Mexico’s national drink. The day begins at the living-museum of Hacienda Sotuta de Peon. Here, you’ll learn about haciendas, which functioned like the plantations in the southern US, and about Henequen (sisal fiber), which was the source of the Yucatan’s wealth during the Colonial Era. 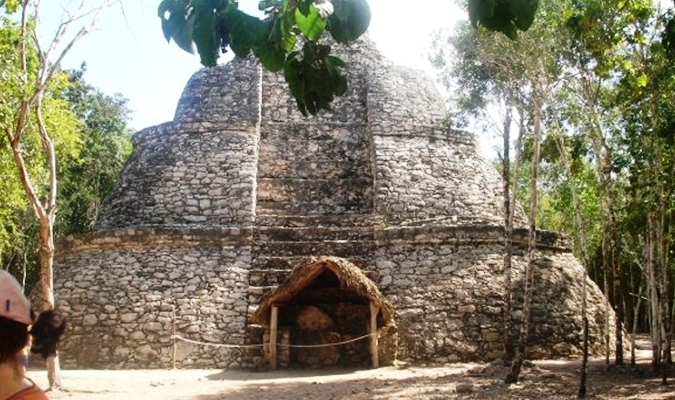 Tour the processing plant, which is still in action, visit the beautiful main house, and take a mule-drawn rail cart tour of the fields, ending at a refreshing cenote (natural pool of water that leads to an underground river). 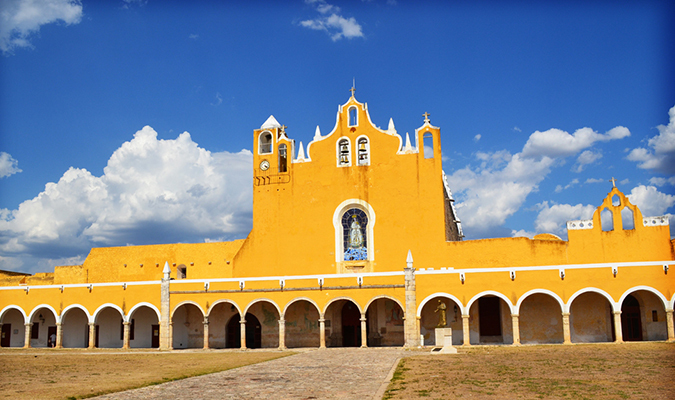 Enjoy a traditional lunch at the hacienda and then we’re off to the city of Izamal to visit the magical Franciscan monastery. You can have time to stop at a local hammock workshop to watch artisans art work and to learn about this ancient Mayan product. After, head to our hotel nestled beside Chicen Itza, the most famous Mayan Archaeological icon and UNESCO World Heritage Site. 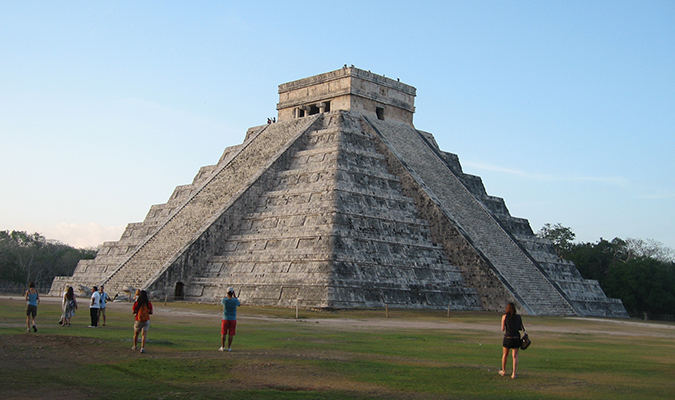 After an early breakfast, you will utilize a private entrance into Chichen Itza, one of the the New Seven Wonders of the World, to explore the site with our expert guide. 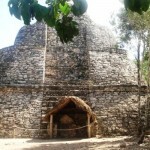 The journey continues to Coba, where you will visit the towering temples, some of the tallest in Mexico. This unique site has barely been restored and while only a few structures have been uncovered, it’s estimated that some 6,500 still remain to be exposed. Today is a day of leisure. Relax, swim in the pool or the crystalline waters of the Caribbean, and take advantage of the complementary activities offered by the resort.